“Many believe that the preventative and therapeutic aspects of heart disease are as complicated as rocket science. They are not! Dr. Masley has created a simple, easy, strategic plan to enhance cardiovascular healing. . . 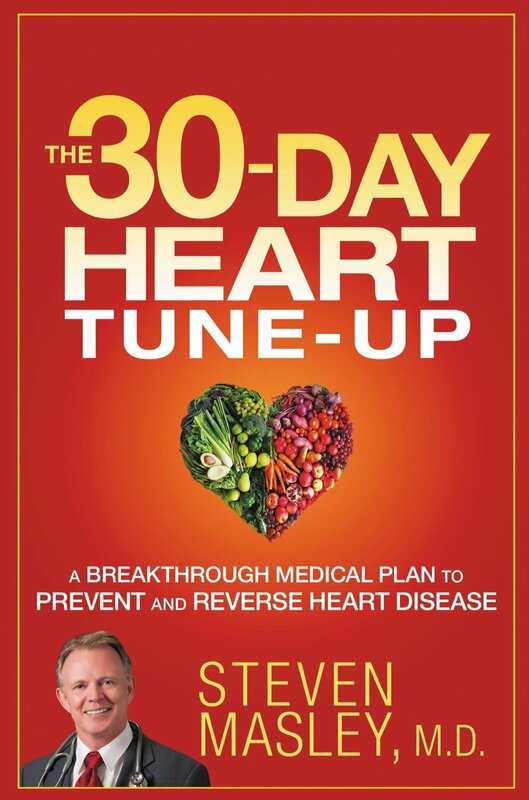 Highly Recommended.” Stephen T. Sinatra, MD, NY Times bestselling author of Reversing Heart Disease. 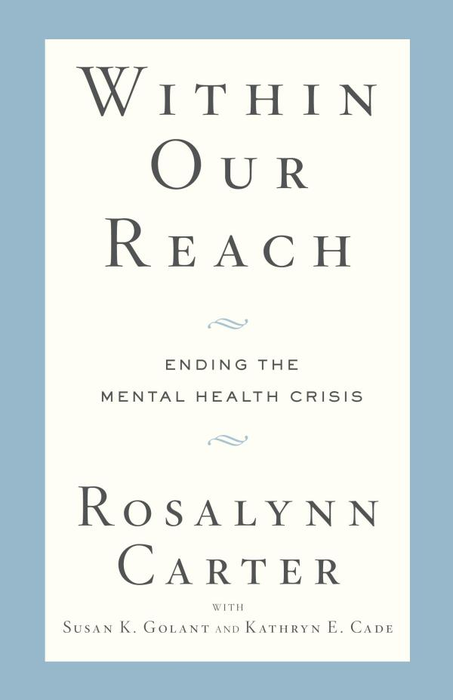 “Rosalynn Carter and her co-authors have made a major contribution to better understanding of Mental Health in America today. With their compelling emphasis on the importance of sound science, the elimination of old stigma, and critical progress in public policy, they give us genuine cause for hope.” Former Senator Tom Daschle. 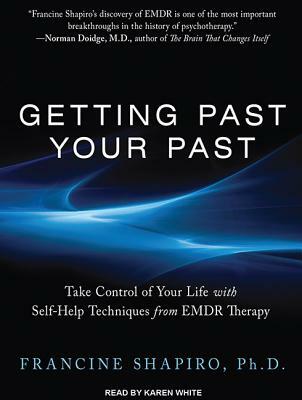 “An important resource for families, friends, and those facing the challenges of mental illness. It delivers its message with warmth, clarity, and candor.” Laurie Flynn, Executive Director, National Alliance for the Mentally Ill.
“Rosalynn Carter—no surprise—has done her homework, and has put together a thorough, compassionate, specific, and eminently useful handbook. . .” Mike Wallace. “Follow this simple ten-week plan and you’ll find yourself getting younger, day by day.” Mehmet Oz, M.D. “. 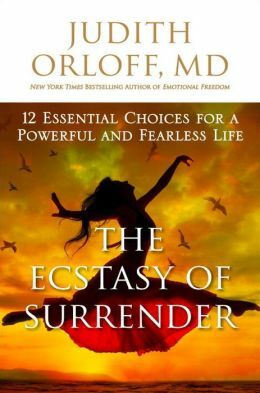 . . a lucid, practical book for transforming people’s lives and helping them to savor living in the moment. . .” Bessel van der Kolk, M.D. For Going to the Top with Carol Gallagher, Ph.D.
For Hardball for Women with Pat Heim, Ph.D.
For What to Do When Someone You Love is Depressed with Mitch Golant, Ph.D.
For The Batterer: A Psychological Profile with Don Dutton, Ph.D.